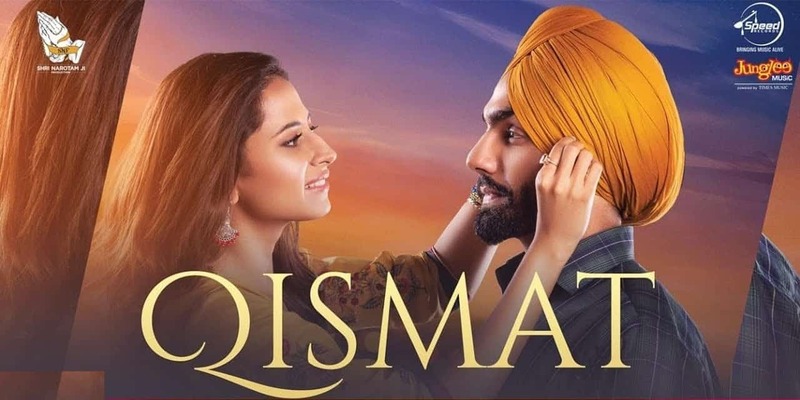 Finally, the much-awaited trailer of Qismat Movie has been released. 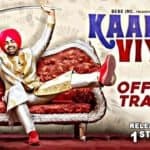 This movie starring Ammy Virk & Sargun Mehta in the lead role. Both the actors are looking adorable. After ‘Angrej’, these 2 will be seen together. 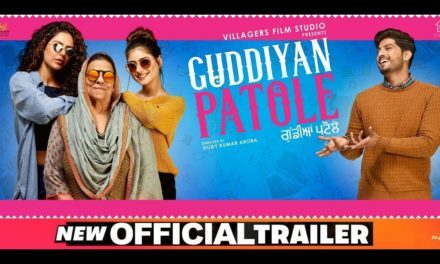 The Punjabi movie also stars Guggu Gill as Sargun Mehta’s father, Tania, Hardeep Gill as Ammy Virk’s father & Harby Sangha. Ammy is doing the role of ‘Shiva’ who is a painter and Sargun will be seen playing the role of ‘Bani’. This amazing Jodi had amazed the audience with their incredible chemistry in the movie ‘Angrej’. After that, the duo had appeared in a song titled ‘Qismat’. This song was loved by all. Once again, both the actors will be sharing the screen as a lead pair in the movie titled ‘Qismat’. 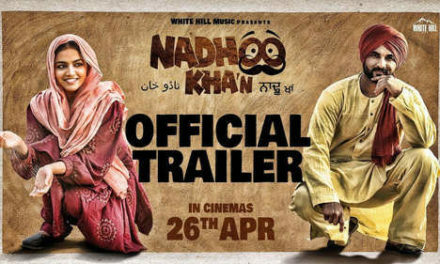 Though the song & the movie trailer have nothing in common except its name being same. 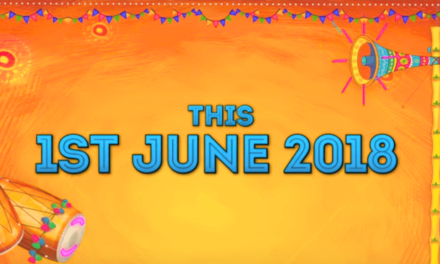 If you haven’t watched the trailer of Qismat movie, then play the below video and share how you like it. 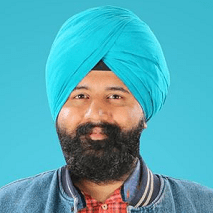 According to the movie trailer, the story revolves around Ammy Virk & Sargun Mehta. 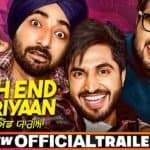 The trailer of the film reveals that Ammy incessantly trying to convince his father to send him to Chandigarh since last 2 years. And when he reaches Chandigarh, here he meets Sargun for the first time. They become friends & travel together. Then, they fall in love with each other and one day Ammy leaves Sargun alone. The real twist comes when Sargun’s father gets a letter handed to him. Also, another twist comes when Sargun goes into depression. To know more, you have to watch the movie in the cinema. 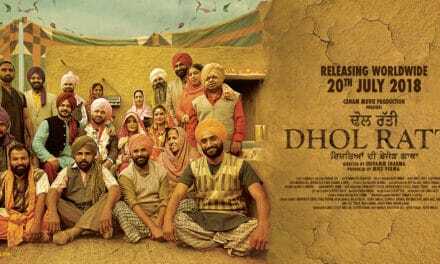 This much-awaited movie will release on 21st September 2018. A trailer has been presented by Speed Records. It got released on 30th August 2018. Mostly shooting has been done in Chandigarh & Mohali. This movie comes from the writer of hit movies like Nikka Zaildar & Nikka Zaildar 2. This movie is written & directed by Jagdeep Sidhu. Music is on Junglee. People are liking the songs of the movie already. Shri Narmotam Ji Films(SNF) production presents this movie. It has been produced by Ankit Vijan, Navdeep Narula, Jatinder Aulukh & Shubham Goyal. It has been co-produced by Santosh Subhash Thite & Yuvraj S Singh. Worldwide distributions has been done by White Hill Productions. 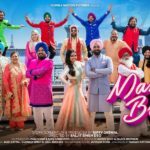 Qismat Punjabi movie based on a unique love story with twists & turns. It promises to be a must watch film. This trailer deserves a 4 star out of 5 atleast. 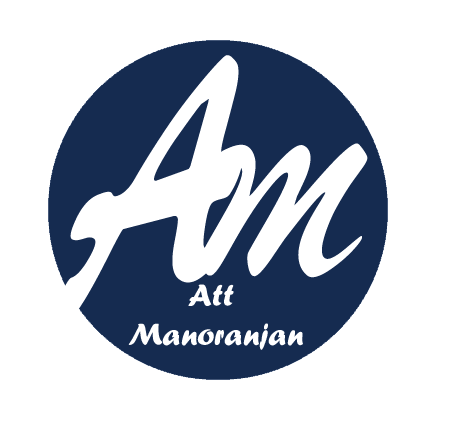 Stay tuned to Att Manoranjan for more Pollywood news.